Pastor, Where Is Your Glory? From Jared Wilson’s, The Pastor’s Justification (110-114). When God calls a man to pastoral ministry, he calls him to deal exclusively in the glory of God. God’s glory is our trust, our means, and our end. Suffering is promised to us, but for those of us who are committed to the calling of God’s glory, there will be an all-consuming vindication. And Peter says in 1 Peter 5:10 that God himself will do it. . . .
“And when the chief Shepherd appears, you will receive the unfading crown of glory.” (1 Pet. 5:4). The unfading crown of glory. Everything else is cheap imitation. We peddle these like they are of surpassing worth. Big attendance, big buildings, big followings, big book deals, big paychecks, big platforms. 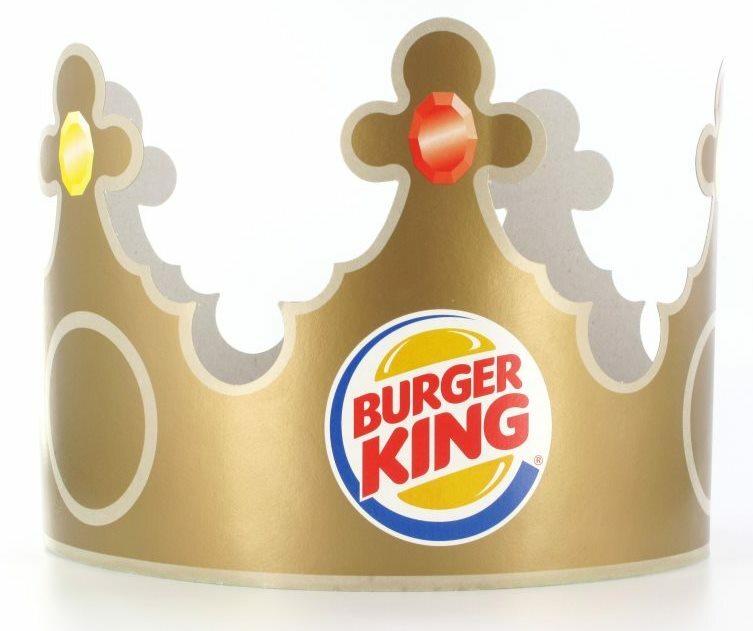 All of these crowns are cardboard Burger King trinkets. They will be burned up in the last day. The achievements of undershepherds will fade like the glory on Moses’s face. Brothers, we should not attach our affections to these things. They will let us down, always and forever. . . .
Look around you. Look into your heart. What are you trusting in? What are you clinging to? What are you feeding your people? Is the tone and tenor of your ministry proving that your glory is in Christ alone? What are you going to do on the last day when Jesus appears and you crawl your sorry self across the finish line of faith? Will you present to hi your accumulation of personal accolades, growth charts, Twitter followers, affirmations, and achievements? Are you going to shout “Scoreboard!” . . . The elder’s security, control, and glory are in Christ–indeed, they are Christ. And in Christ is our justification for sin and stupidity. . . .
Herein is the justification of the sin-prone pastor (by which I mean “pastor”): because of Christ’s perfect work on your behalf, your failure, your daily anxiety, your unwillingness, your stress, your sin, your brokenness, your ineptitude, your ignorance, your awfulness, your regrets, your pride, and your arrogance are no match for the deep and abiding grace of God given to you before time began and now and forevermore.